When I go shopping, I usually have a theme in mind. For example, last week I was on a mission for cute summer sandals. The week before that it was cute summer sorts and the week before that…well, you get what I’m saying. This week I’m on the lookout for summer jewelry that pops with color. I have quite a few earrings, but my necklace collection is lacking a bit. Okay, a lot. I’m so excited to introduce you to a line called LIZ JAMES. The line is Austin, Texas based which excited me to the moon and back since I live there! The designer, Jamie Pope, has created pieces that are extremely versatile. Whether you’re wearing a t-shirt or a ball gown, her designs will work. The line just so happens to have a few celebrity fans including Jennie Garth, Carrie Underwood, Emmy Rossum, and Trisha Yearwood. Would you like to see a few of the pieces? Here you go! Bianca, with her Italian roots, is sure to stop traffic! 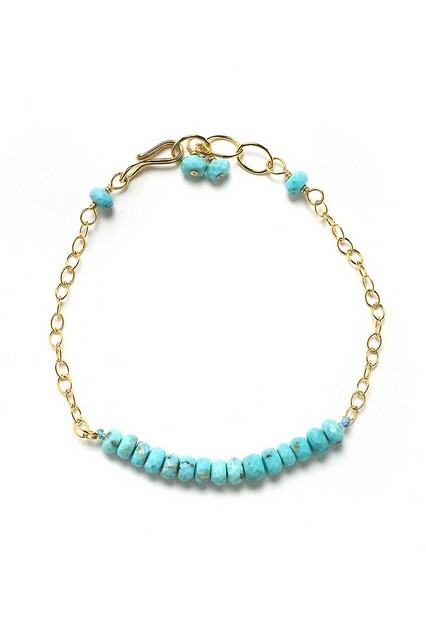 Turquoise stones are hand wired together on 14kt gold fill chain. A colorful assortment of stones drip from the clasp. 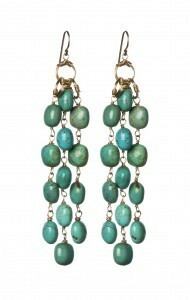 Choose from Buffalo or Green turquoise. Good ole’ Annie, she is so pleasing to the eye. Hand braided deerskin leather is accented with antique brass chain and a large piece of agate. 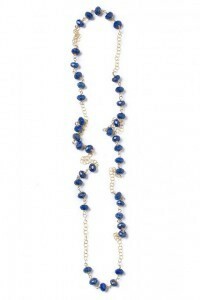 Lapis rondelles are hand wired on a long 14kt gold fill chain. This lovely design looks great alone or paired with Linda, Niki, and more! Small stones are hand tied on 14kt gold fill chain. These can be layered for a fun look! 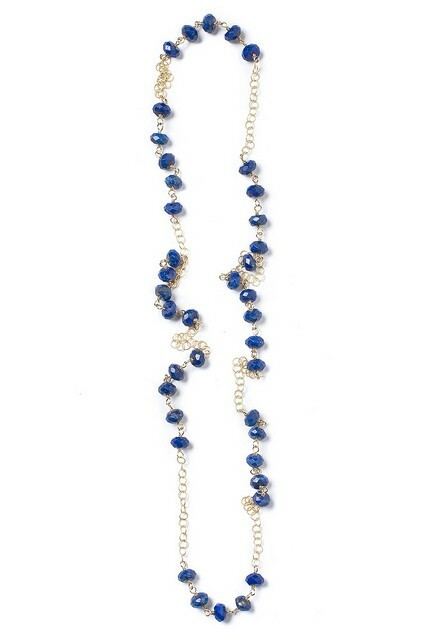 Bold and beautiful, wear this to any occasion to make a statement. 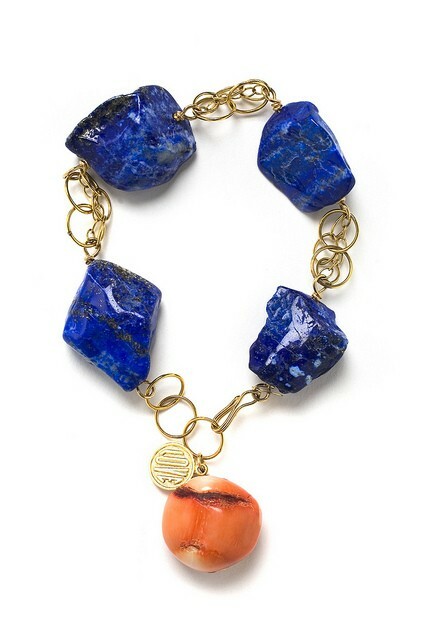 Lapis and gold are the perfect combination when paired with coral. 14kt gold fill chain and hook closure. Dana – this one is on sale! 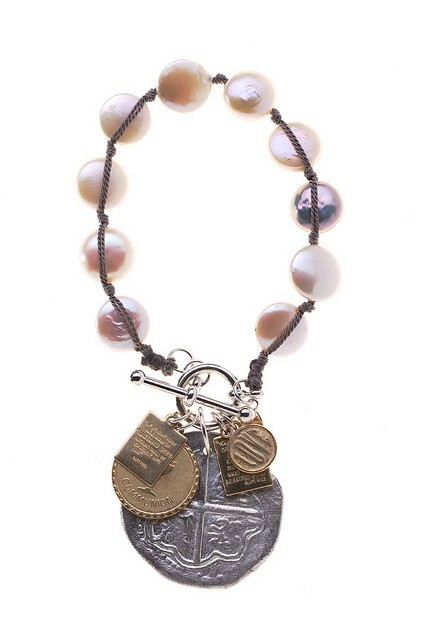 White and gray coin pearls are hand knotted on silk cord. This lovely bracelet is accented with a silver Spanish coin, brass charms and completed with a sterling silver toggle. 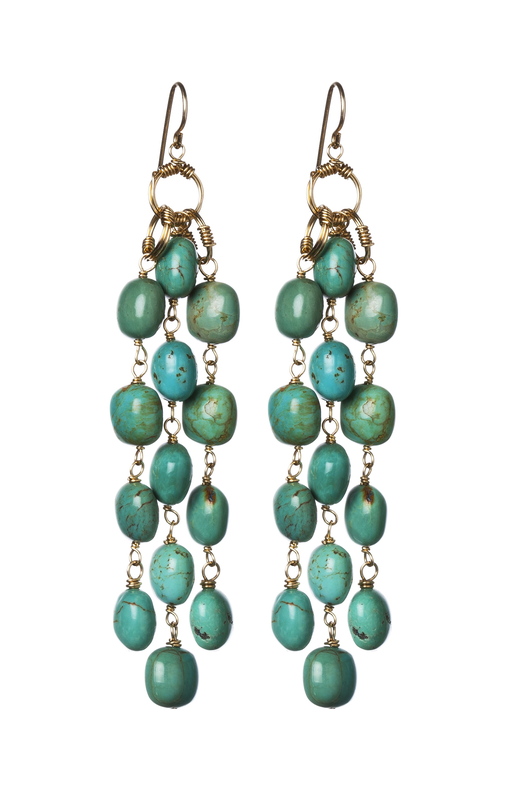 Inspired by the colors of the ocean, beach and sky this 4 inch statement earring of cascading turquoise captures the spirit of summer. A smaller version of our Cameron earring! 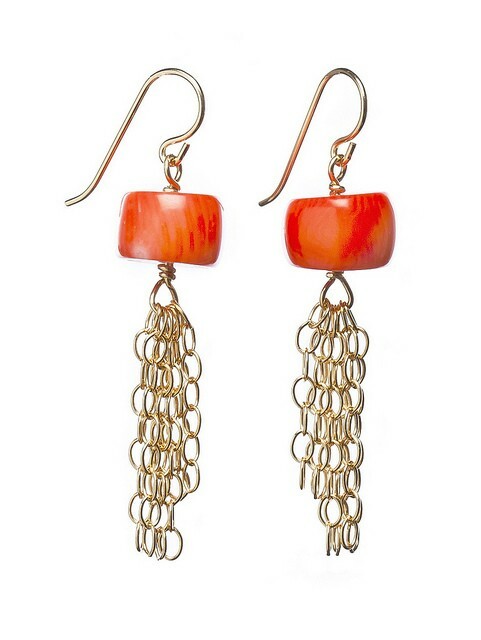 Stones dangle from 14kt gold fill ear wires and are accented by a tassel of chains. 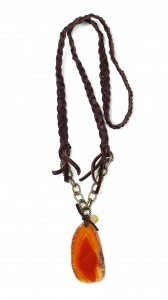 Choose from turquoise, coral, labradorite, or smoky quartz. Did any of those pieces catch your eye?All of them? Yep, me too. Stay tuned for some cute outfit ideas featuring Liz James Jewelry on Thursday. Find a store near you here. Next articleWhat Is CC Cream?